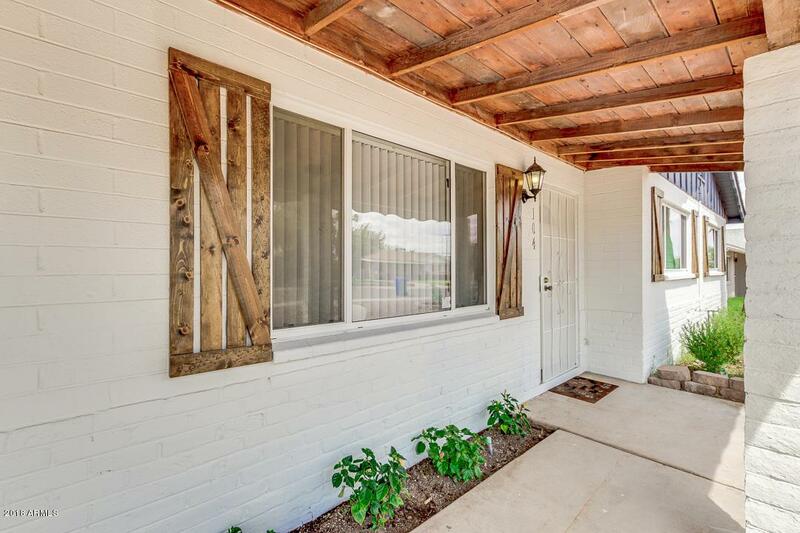 Welcome to this charming mid-century ranch in highly sought after N Tempe/ S Scottsdale. 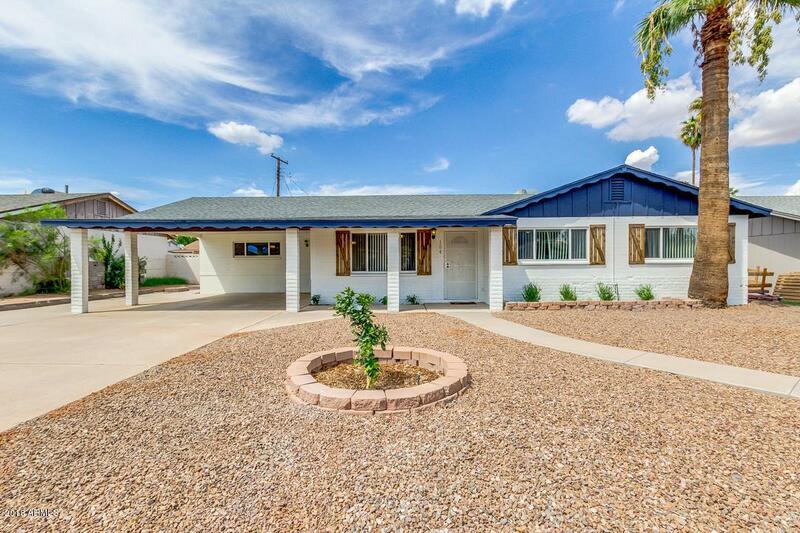 This home is thoroughly updated with new tile flooring, kitchen counters, carpet, updated bathrooms, neutral paint throughout, lighting fixtures, and much more. 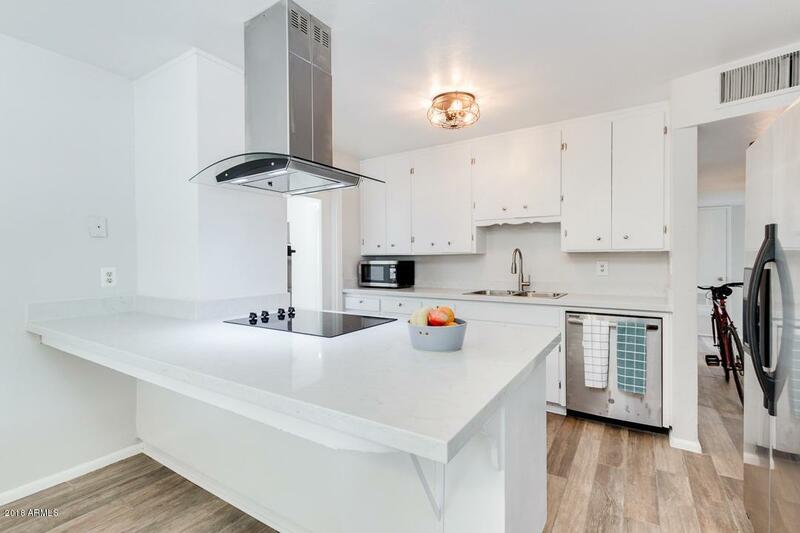 It's modern kitchen offers stainless steel appliances, plethora of cabinets, pantry, and breakfast bar. In addition to 4 bedrooms and a master bedroom walk-in closet, this home also offers a large BONUS room that would make an ideal office, den, exercise room, or mega pantry. When stepping outdoors, a private backyard is roomy and perfect for relaxing and enjoying the Arizona sun. 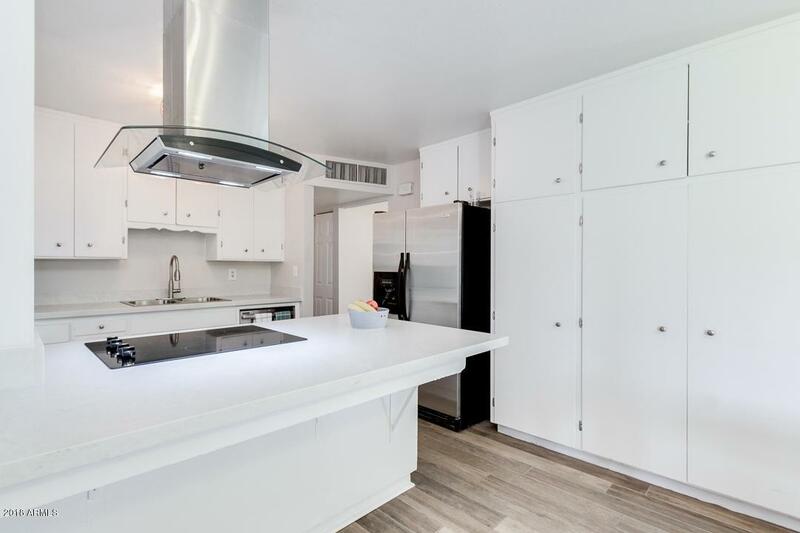 All this located just minutes away from Old Town, ASU, Papago Park, Spring Training, walking and biking trails, and the 101 & 202 freeways.